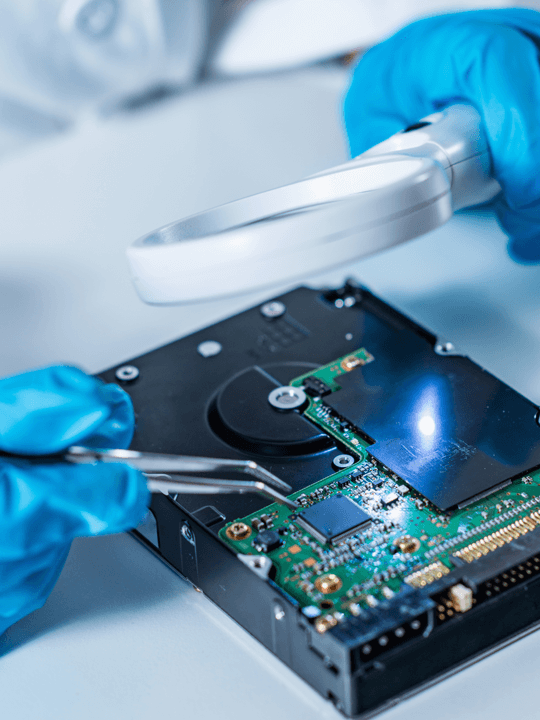 Electronic Discovery | Data Retrieval Services, Inc.
Courts also have increasingly recognized the importance of electronic discovery – the collection, processing, review and production of electronic documents – for resolution of important investigations and litigation matters. Collecting and reviewing electronic evidence remains a challenge as computers become the new filing cabinets for companies. You need an electronic discovery expert ensure your success in managing large volumes of electronic evidence accurately and cost-effectively. What you need to create a comprehensive case strategy by fully integrating e-discovery into cases. Data Retrieval Services can help you identify useful sources for evidence collection. We understand the case and discuss potential targets for data acquisition. Electronic Evidence can be stored across numerous mediums. When looking for evidence you should consider all the possibilities.